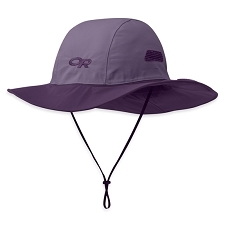 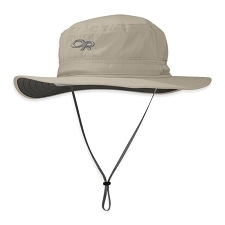 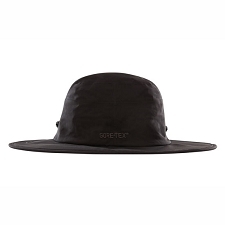 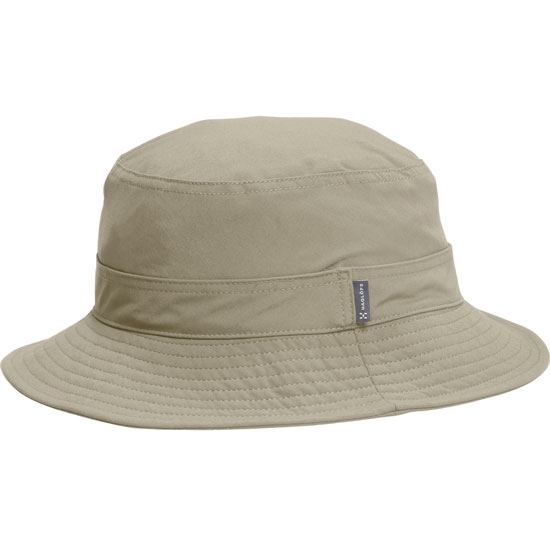 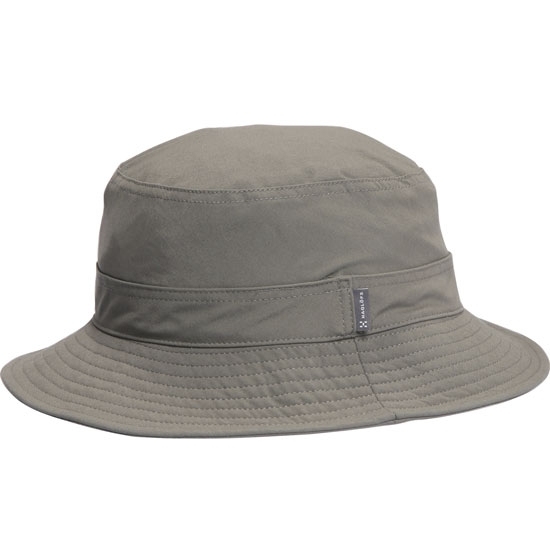 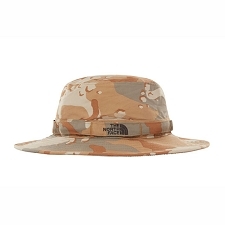 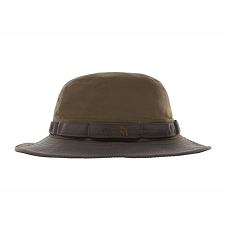 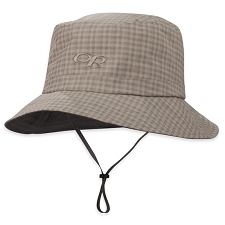 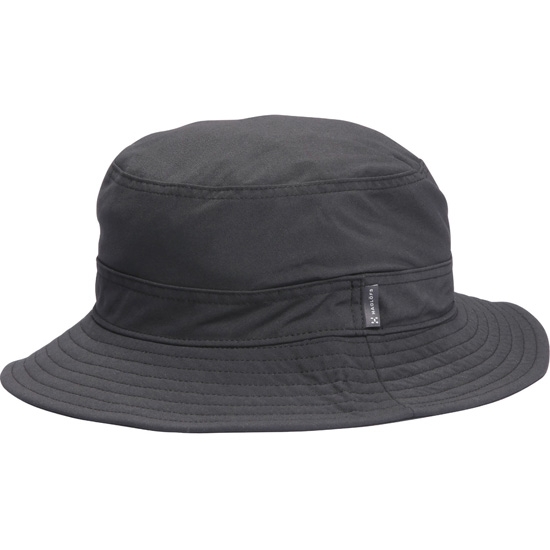 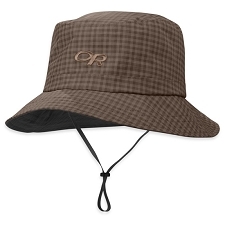 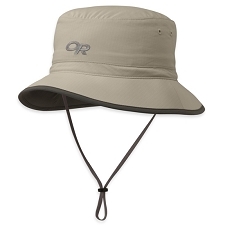 Classic wide brimmed hat for sun protection in hot climates. 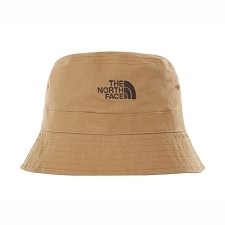 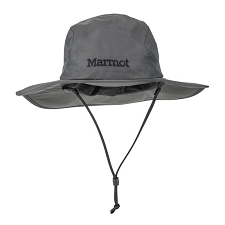 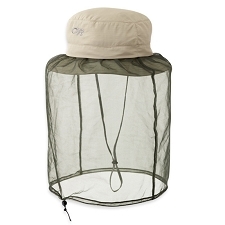 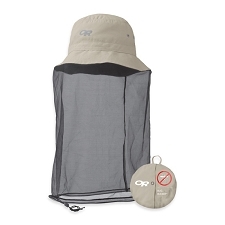 Ideal for summer hikes, treks and travel. 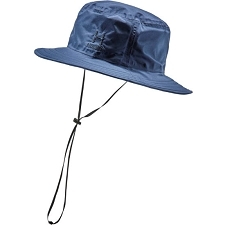 Storm strap for windy conditions. 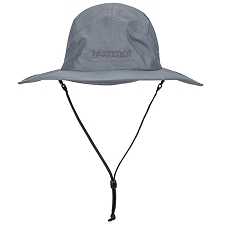 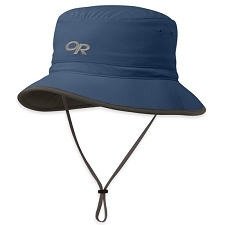 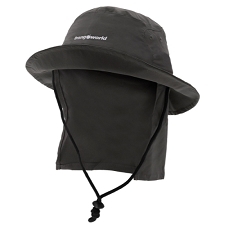 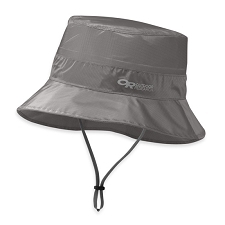 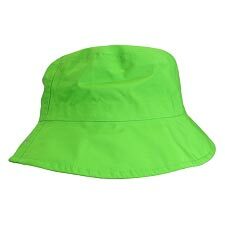 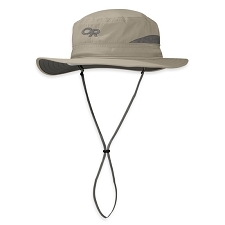 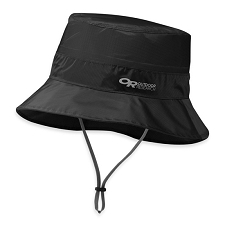 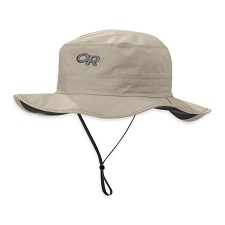 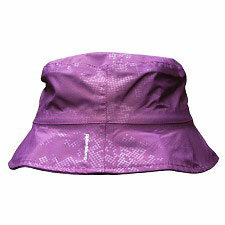 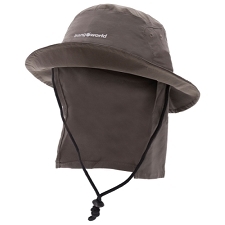 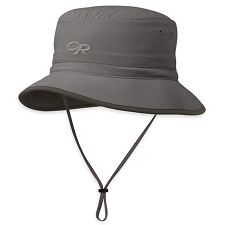 Customer Opinions "Solar IV Hat"